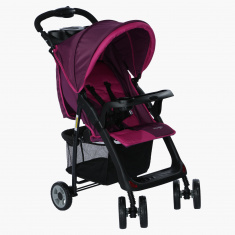 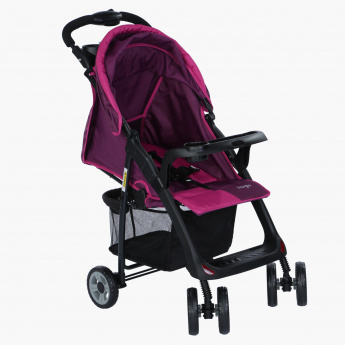 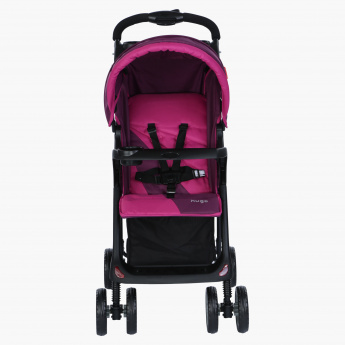 Watch your kid enjoy a stroll using this lovely stroller and stay cheerful and fresh. Easy to use and roll, it has swivel wheels and powerful brakes. 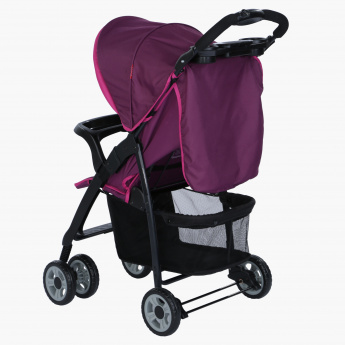 Easy to store, it can be folded when not in use.